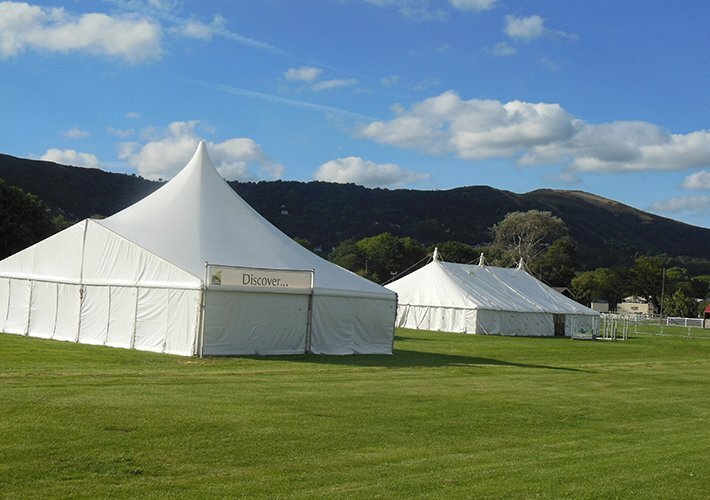 Danco Plc have been a key provider in the marquee hire industry for over 40 years and we have earned ourselves an excellent reputation for providing quality products, coupled with fantastic customer service to shows across the UK. 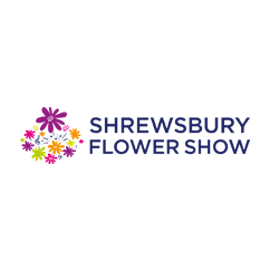 We work on time and on budget from the outset and throughout and are pleased to maintain strong relationships with our clients. With a keen eye for detail, we are determined to provide you with a quality, suitable solution to your temporary structure requirements. 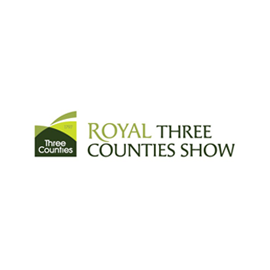 We are proud to be the preferred supplier for some of the most recognised shows in the UK. 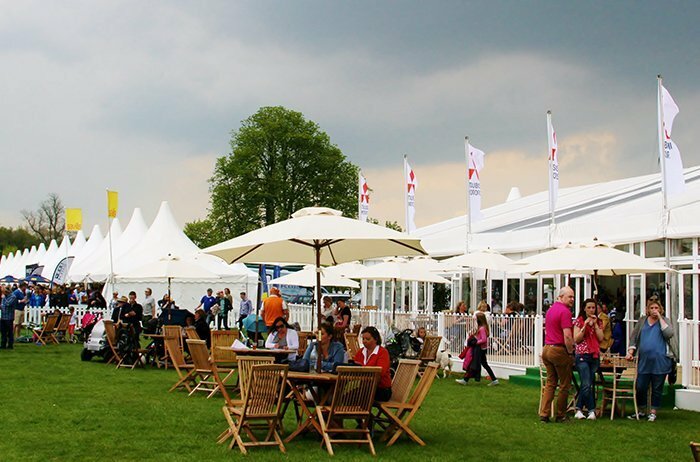 The Balmoral Show, Edenbridge & Oxted, and Devon County are just a few of our long standing clients. 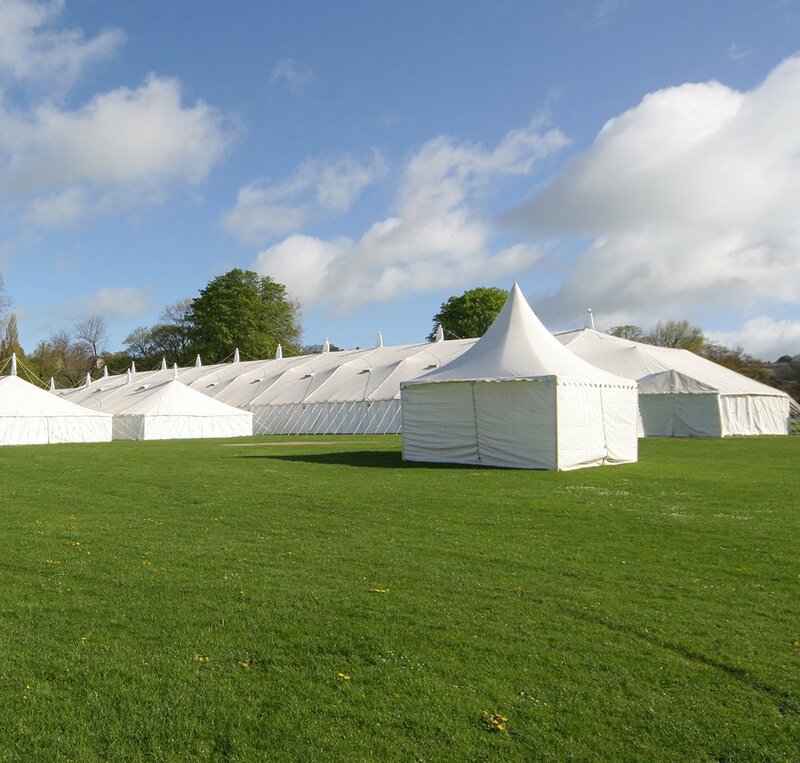 Our experienced crews install marquees at large and small shows alike, with everything from a bespoke member’s enclosure to the livestock shedding at agricultural shows. With our large product range, your show is limited only by your imagination. 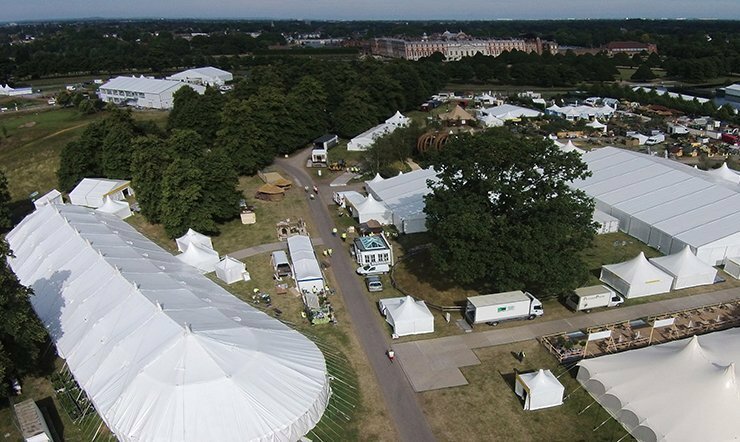 From the basic frames (which include Chinese Hats, Clearspan Marquees and Traditional Marquees), to specific flooring systems and interior theming. We are your one stop solution for everything you need. 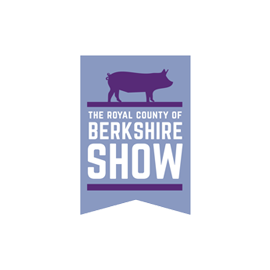 “Thank you for all of your hard work on putting together this year’s Royal County of Berkshire Show! 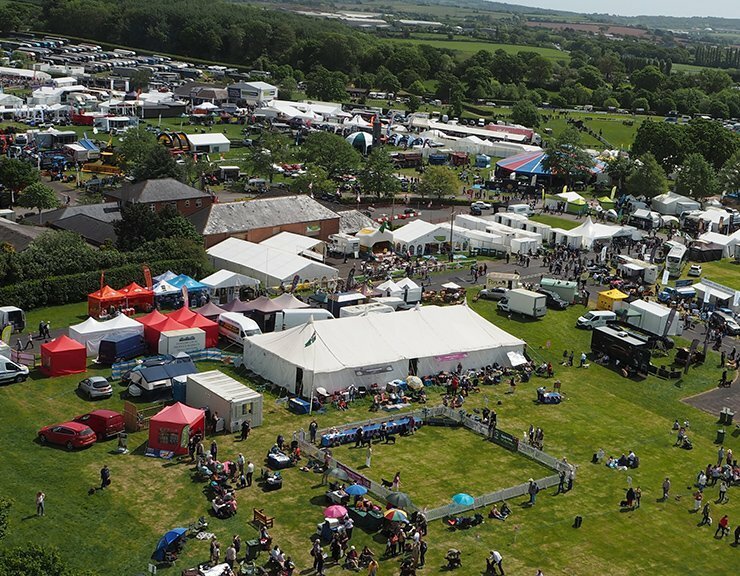 The sun shone down on us this year, and with that the people came in their thousands, so much so, that we hit an attendance of 62,000 over the two days. 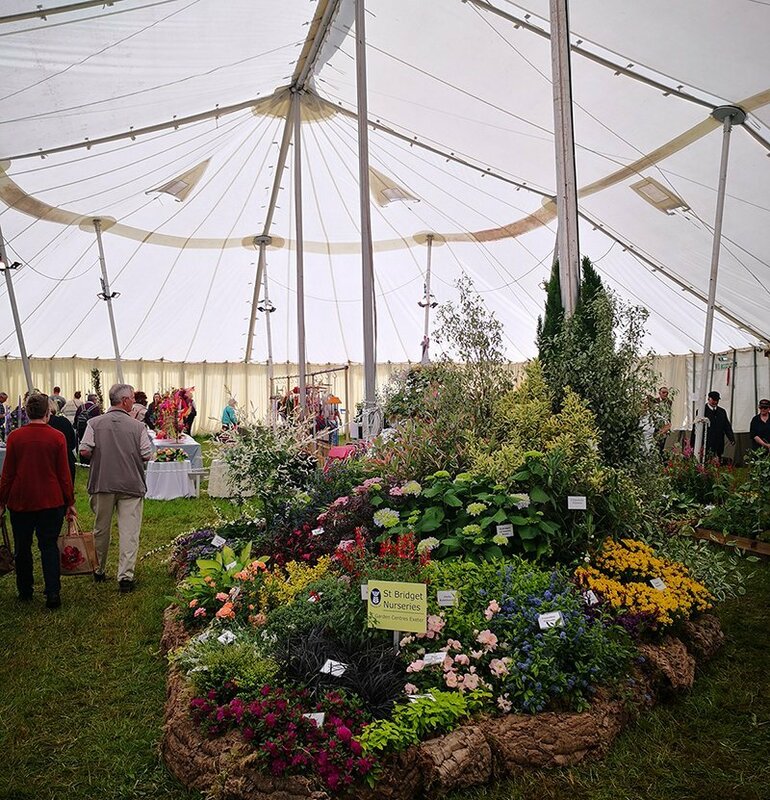 I am absolutely delighted with how smoothly the Show build went, and everyone’s hard work certainly paid off as we had a very enjoyable, smooth couple of days. 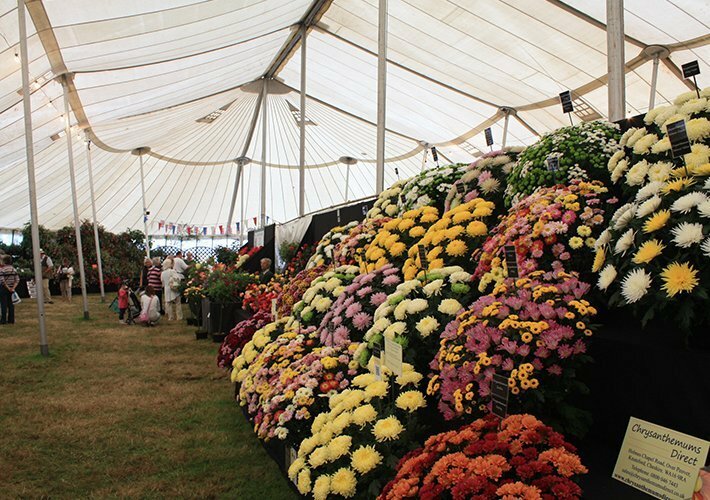 “This year Danco joined our team for the Shrewsbury Flower Show, which is the oldest long running flower show in the world, as our contracted marquee provider.